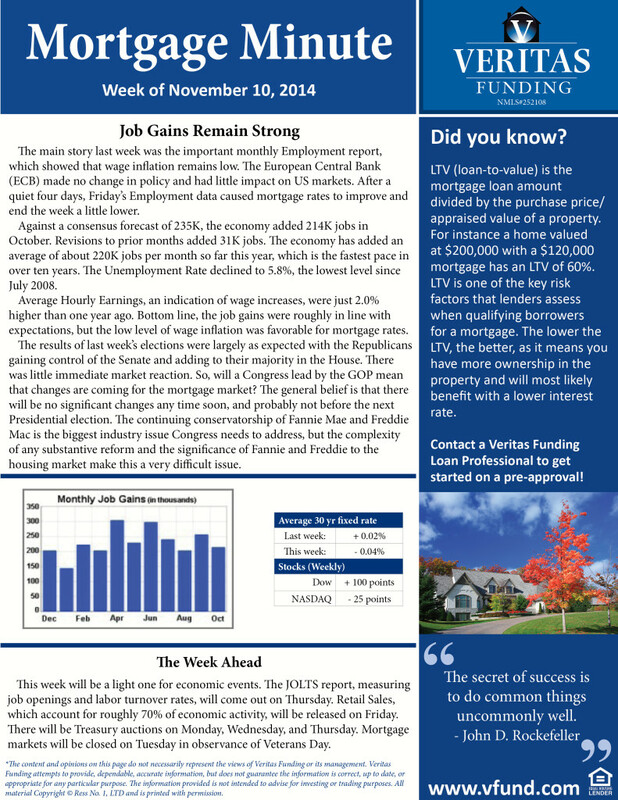 Mortgage rates held hostage to job data. Every month Wall Street traders stops for a few moments to focus on a number of key indicators that drive the market. One of the most important drivers is the Jobs Report. How many jobs are created each month. This number provides us with a window into our economic engine and gives us a good idea on which direction our economy is headed. Mortgage rates are always held hostage until this data is released. Remember, mortgage rates love bad economic news so any sign of economic strength can cause an increase in mortgage rates .